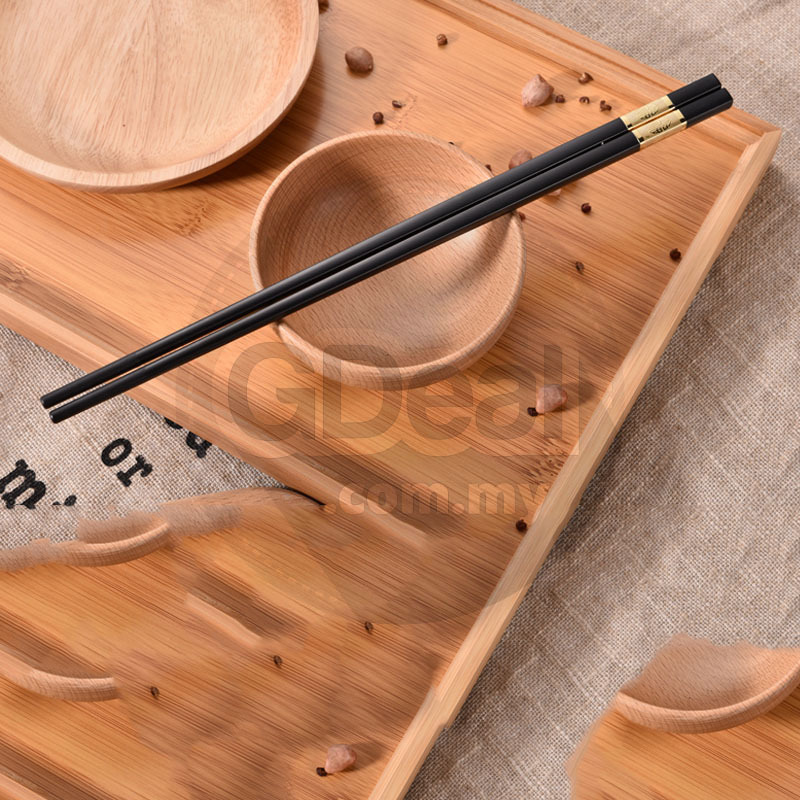 The BENEFIT of using chopsticks:​ According to medical research, Using chopsticks can make over 30 joints and more than 50 muscles on shoulder, arm, wrist and fingers get fully movement, both your finger and brain will be more flexible after long time using. 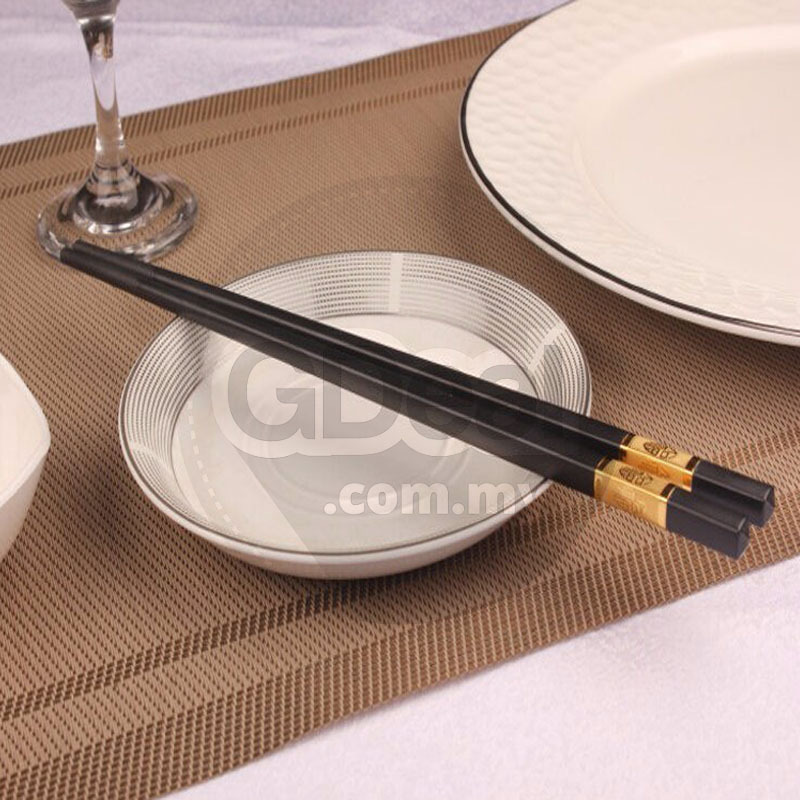 Suitable for hotel, restaurants and home. 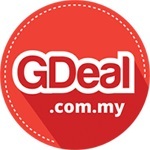 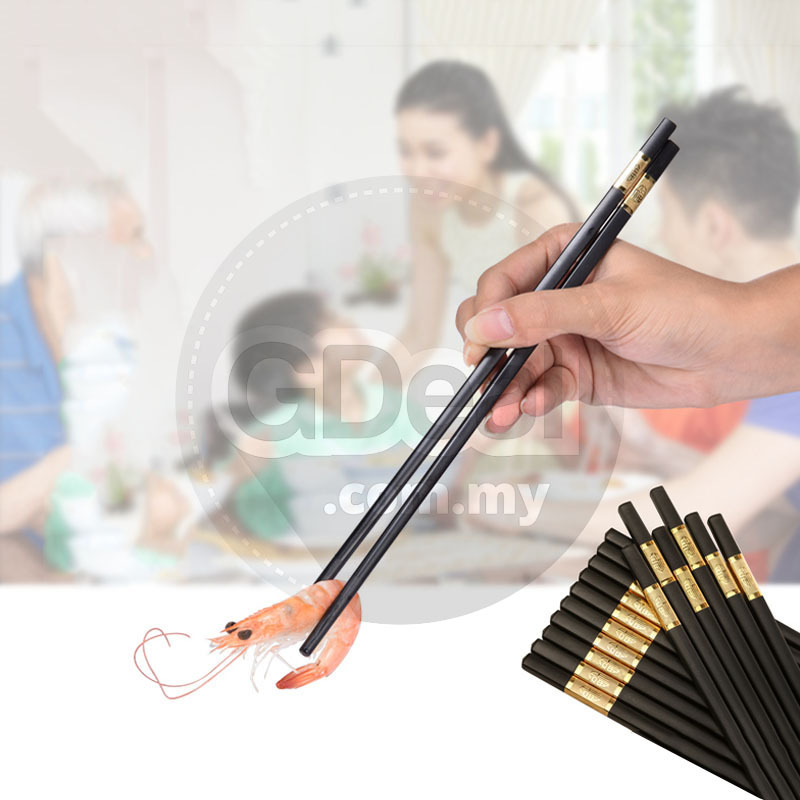 Perfect for Chinese Restaurant, Korean cuisine, Japanese Sushi Shop Use too. 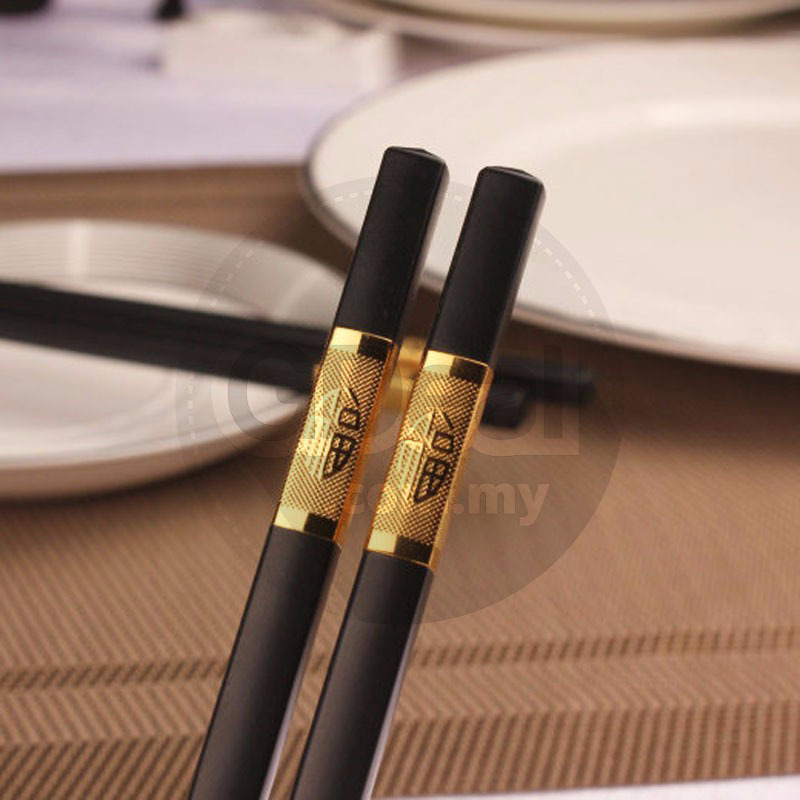 Chopsticks body is straight & not deformed, non slip, easy to clip food. 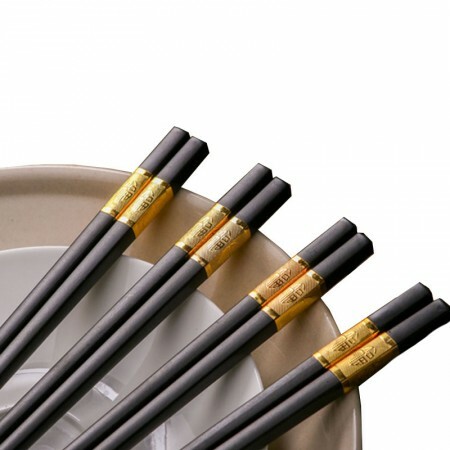 This beautiful and exquisite designed alloy chopstick adds yet another detail to your tableware. 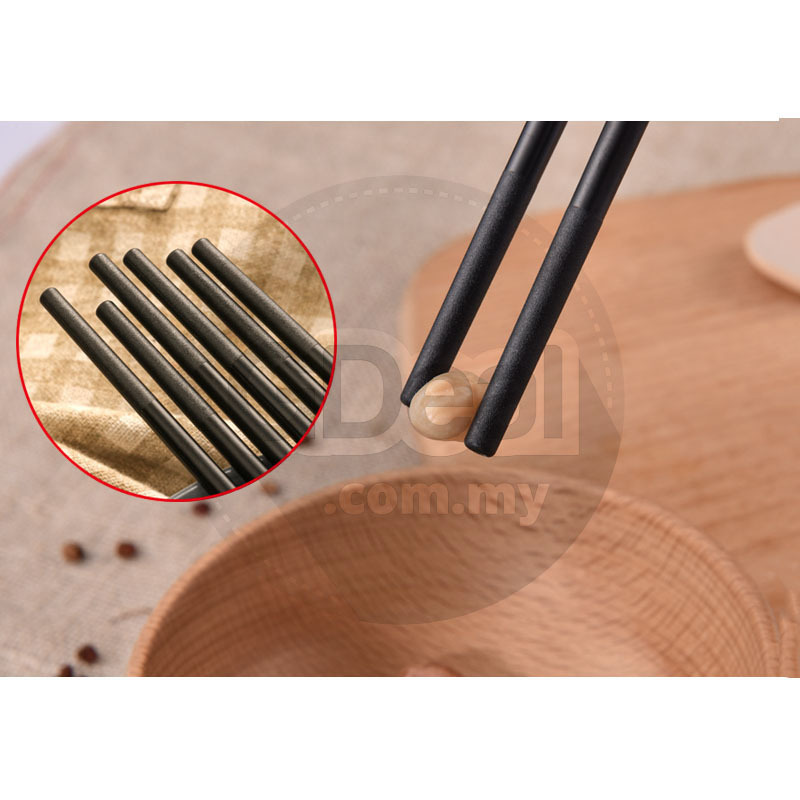 The chopsticks are compact, non-slip, non-toxic, durable. 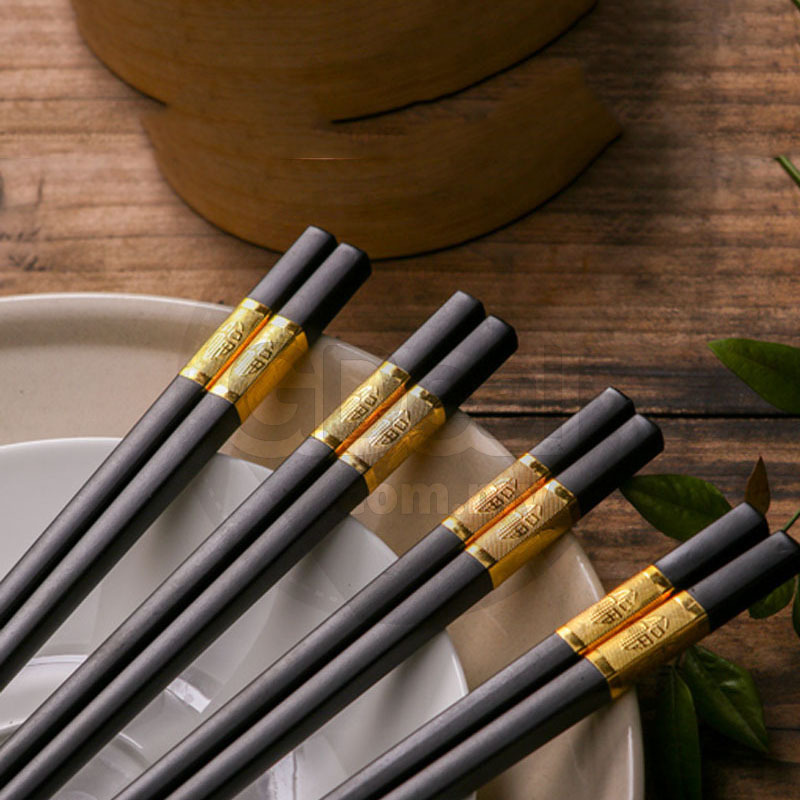 They do not only keep you from using the chemical loaded disposable chopsticks, but also help save our forests. 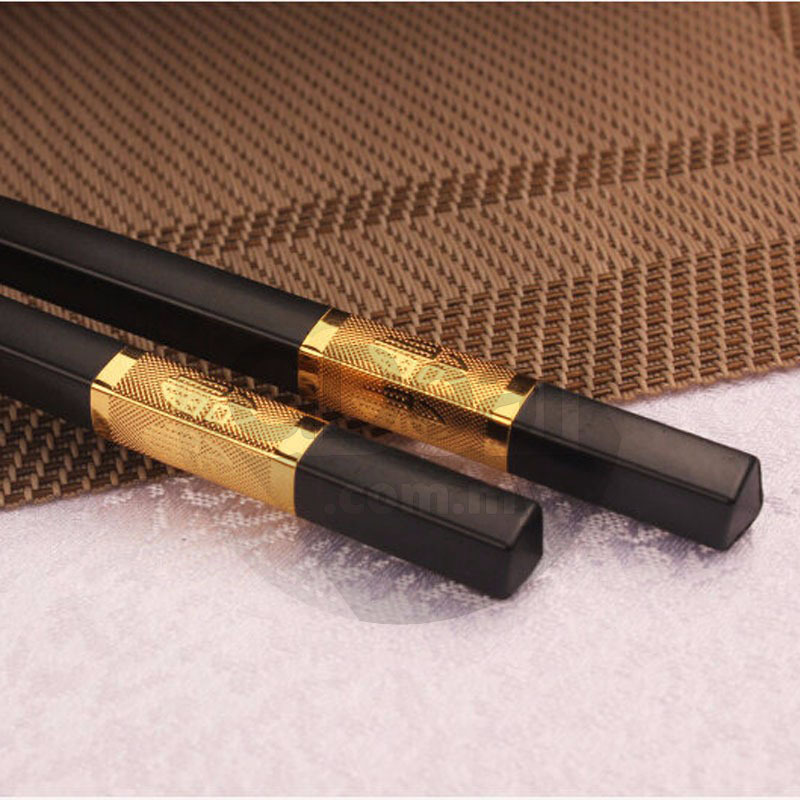 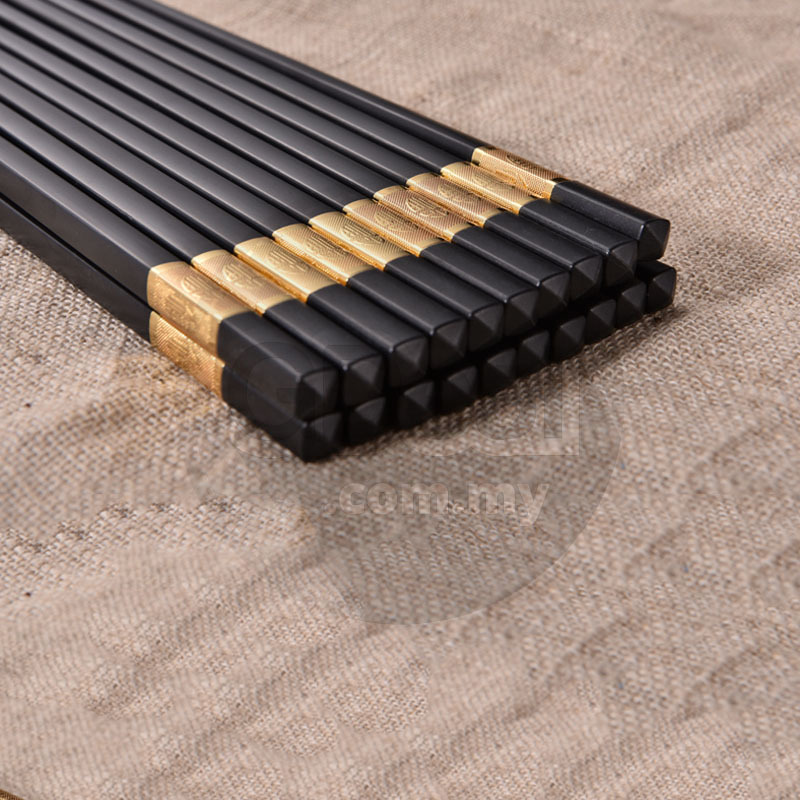 Alloy chopsticks are made from metal, polymer and glass fiber. 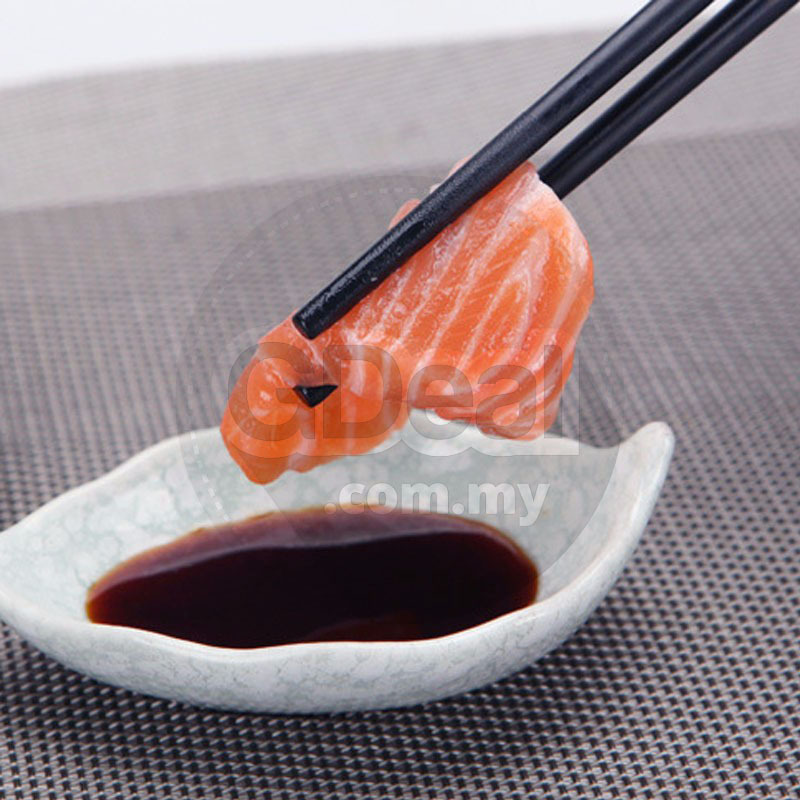 Easy to pickup and hold food.